Local to Southern Utah including Cedar City and St. George. Licensed in Utah. Nervous, confused or overwhelmed about buying a home? Talk to me today! I likely have solutions for you. I'm Your Home Loan Professional! First, words cannot describe how thankful I am for your service to our country, thank you so much! I take pride helping veterans and their families, providing an amazing home mortgage experience. Just like Fairway IMC donating hundreds of thousands of dollars through their American Warrior Initiative to help those in need, I'd like to see what I can do to help you, active duty or veteran, through our local branch in Southern Utah. The process of buying your first home and understanding your financing options can be daunting and scary at times. I pride myself on providing you with education, resources and a simplified loan process that can be done through my app and on PC. Talk to me before starting your home search so you can arm yourself with the most powerful bargaining weapon, a pre-approval*! I'll also work with you on your budget, payment estimations, calculate property tax, insurance and more. Talk to me today and I'll show you all the benefits of home ownership. * Pre-approval is based on a preliminary review of credit information provided to Fairway Independent Mortgage Corporation which has not been reviewed by Underwriting. Final loan approval is subject to a full Underwriting review of support documentation including, but not limited to, applicants’ creditworthiness, assets, income information, and a satisfactory appraisal. I have known Scott for years and have found him to be extremely professional on every occasion. He follows through on every detail of each and every transaction and he is demonstrates superior leadership skills. I cannot recommend him highly enough! If there was a ten star review I would opt for that option as I think so highly of Scott! I've worked with Scott on numerous occasions to market my practice. Today, I write this as a character witness to his fast customer service and attention to detail. 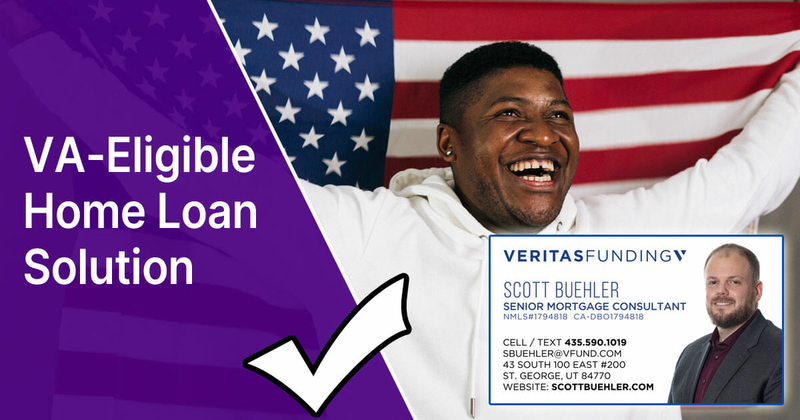 I highly recommend Scott to anyone that needs a home loan. Every single project we've worked on together, he's just been on top of his game. Apply for a Loan Now. Available on most weekends and after hours. Website development by Scott Buehler.